Endometriosis – How Can We Get Rid of This Disorder? It’s not at all Okay to avoid severe pain that occurs during the menstrual cycle. If you are missing, your work or any other activities just because of that pain then it’s the time to meet your general practitioner who can refer you to a veteran Gynaecologist for further medication. Some of the techniques such as a healthy lifestyle, hormonal therapy, pain-relief medication, surgeries like laparoscopy, hysterectomy etc help to manage and treat endometriosis condition. The exact treatment will depend on the female’s case of her endometriosis symptom. Endometriosis is a disorder that often causes pain during the female’s menstrual cycle. This is the case when the inner lining of the uterus (endometrium) grows outside of the uterus. This disorder generally involves in female’s ovaries, fallopian tubes, may spread beyond the pelvic organ too, the tissue lining the pelvis etc. One of the primary symptoms of endometriosis disorder is women’s pelvic pain, severe pain during menstruation. Female starts to suffer with pelvic pain and cramping before her periods begin and it goes after few days of your menstruation. The woman may also have some other symptoms like constipation, nausea, fatigue etc. especially during her menses duration. To diagnose the Endometriosis there are some tests, which are generally performed by the Gynaecologist. 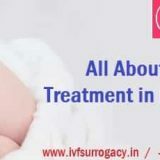 Go IVF Surrogacy is an expert in diagnosing the endometriosis symptoms and also knows how to treat this disorder in the best way. By the surgical technique referred as Laparoscopy, Hysterectomy etc. Medication of Endometriosis usually involves surgery or treatment like pain medication, hormonal therapy etc. The exact treatment of this disorder depends upon the case of your symptom. Some natural managing techniques are also there that is said to be effective during this case, which includes- a healthy lifestyle. Sleep- is one of the important factors that help the immune system function at its best level, so it is recommendable to have enough quality sleep. Try to reduce the intake of caffeine and alcohol, not to take heavy meals late at night, schedule a proper plan for going to bed and waking. Pain relievers such as NSAIDs (no steroidal anti-inflammatory drugs), naproxen sodium (Aleve, etc. )- These are some of the pain relief medication that helps to ease painful menstrual cramps. This hormonal therapy provides pain relief of almost 70-80% of women with endometriosis issue. It also suppresses the development of endometrial tissue. These are that drugs, which causes the uterine inner lining (i.e. endometrial tissue) to shrink. These drugs, when taken by the female patient create artificial menopause. 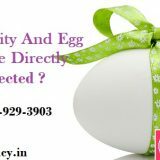 The female’s ability to become pregnant and conceive will come back one she stops taking this hormonal therapy. Birth control pills and vaginal rings control the growth of endometrial tissue. OCP (oral contraceptive pills) reduces the female’s menstrual cycle; it is fruitful in suppressing the endometriosis issue. The female should completely avoid OCP or any birth contraceptive pills when she is above 35 and is in the risk factor for heart disease, or she is facing with high blood pressure, is suffering from liver disease, have recent breast cancer etc. Laparoscopy surgery is the keyhole surgery that involves a thin telescope with a light attached. This is a surgical method that operates to reduce symptoms and improve female fertility (by eliminating cysts, endometriotic patches, adhesions by cutting them out etc. It also surgically repairs the damaged organ of the female. Laparoscopy put an end to large cysts and endometriomas. These are some of the widely accepted medications to treat endometriosis to get rid of this disorder. 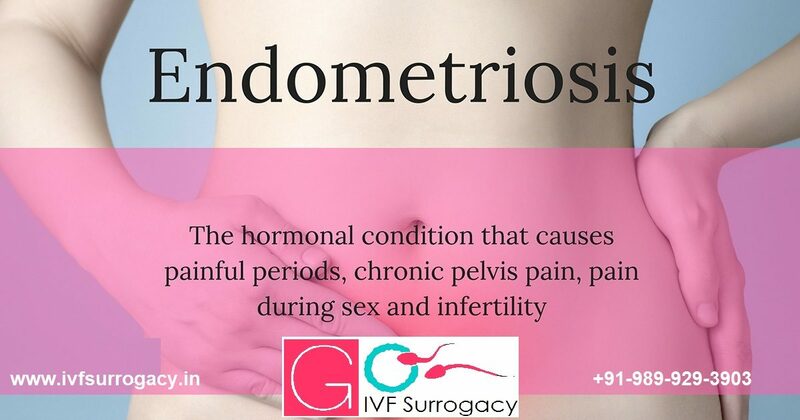 So, any female, who are suffering from the endometriosis symptoms must consult with the best and veteran gynecologist to look into this matter as soon as possible.